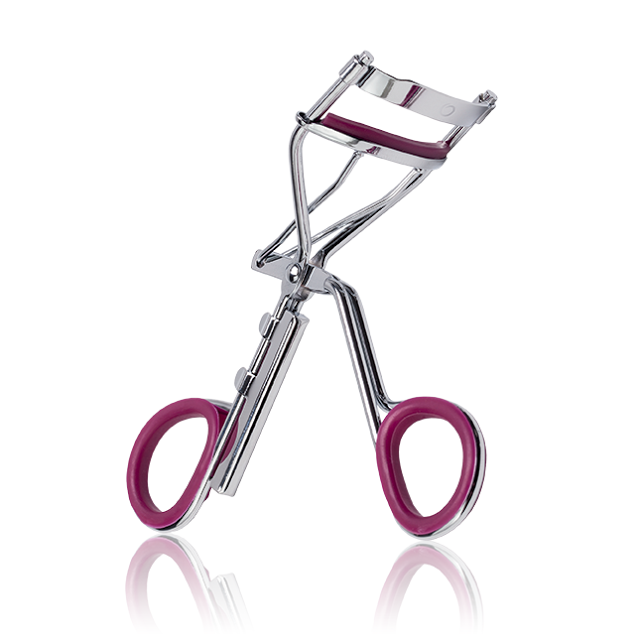 The accessory that allows you to get a superb curvature for your eyelashes. Using an eyelash roll is not essential to achieving an impressive look, but it certainly adds impact, so it’s worth a try! Always curl eyelashes BEFORE applying mascara. Curl your lashes in three sections – centre then each side. Clamp the curler onto your lashes at the base. Apply mascara to curled lashes. Eyelashes Curler SILVER Eyelashes Replacement with replacement rubber attachment. Dimensions: 11 x 3.7 cm.